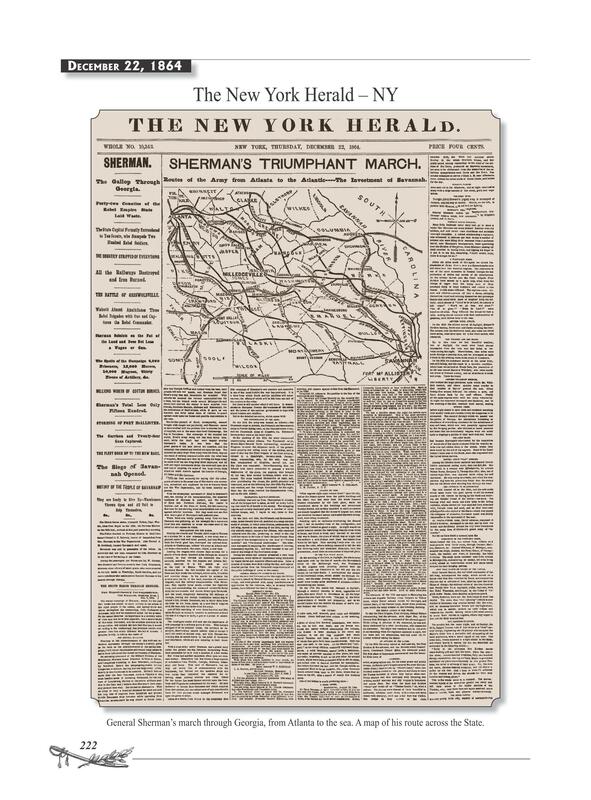 Read a newspaper article documenting General Sherman’s march through Georgia, From Atlanta to the Sea. 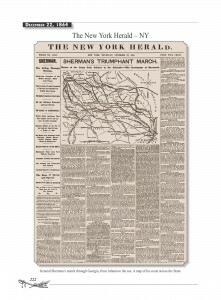 This newspaper article features a map of his route across the State. If you can not read the article click on the image to magnify the newspaper article. Do you like this newspaper article?